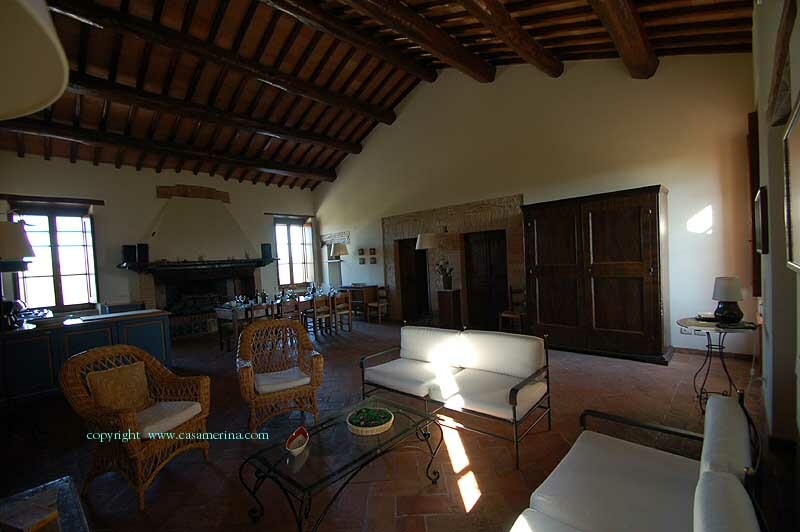 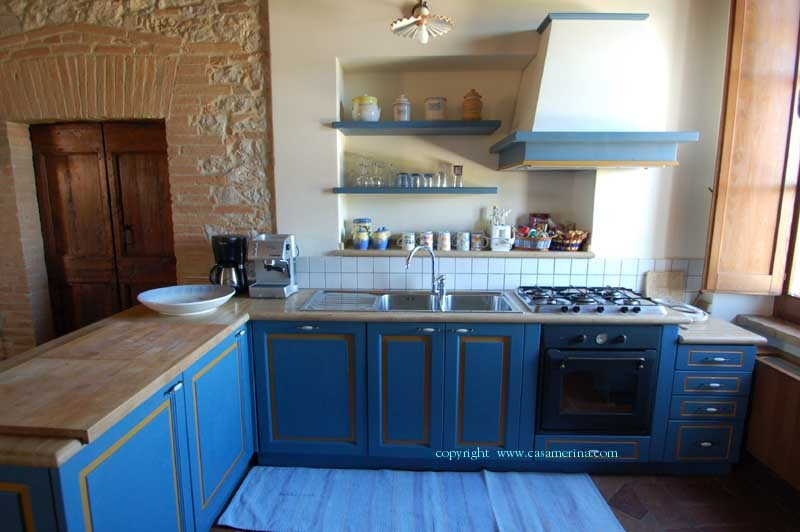 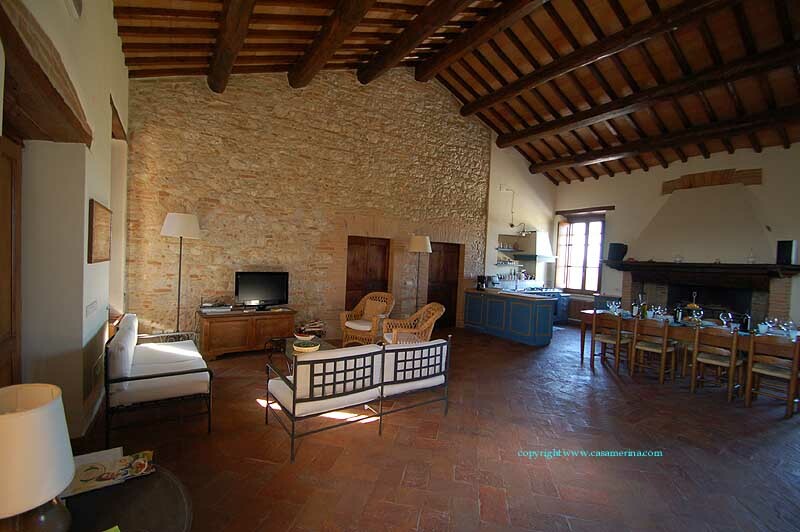 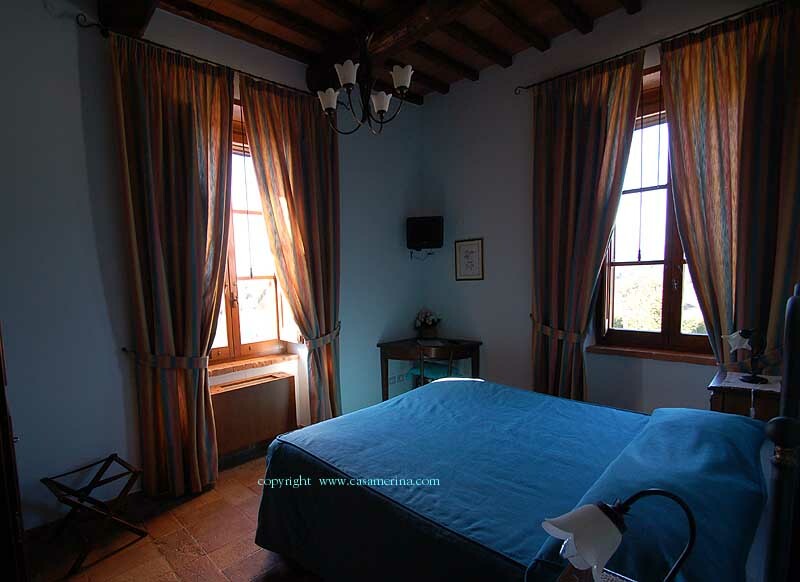 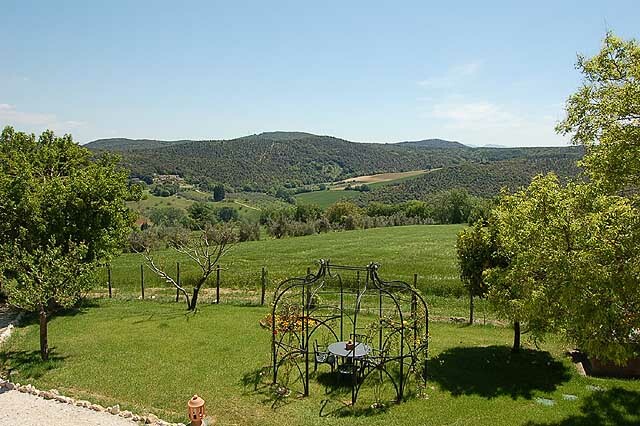 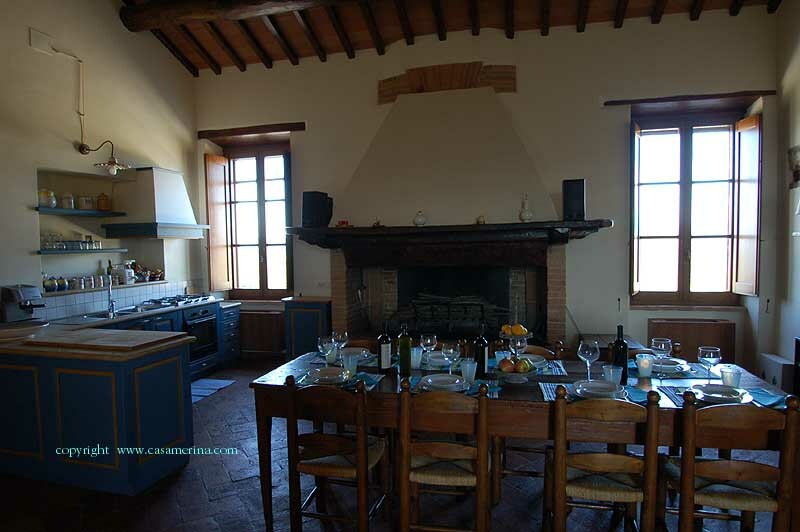 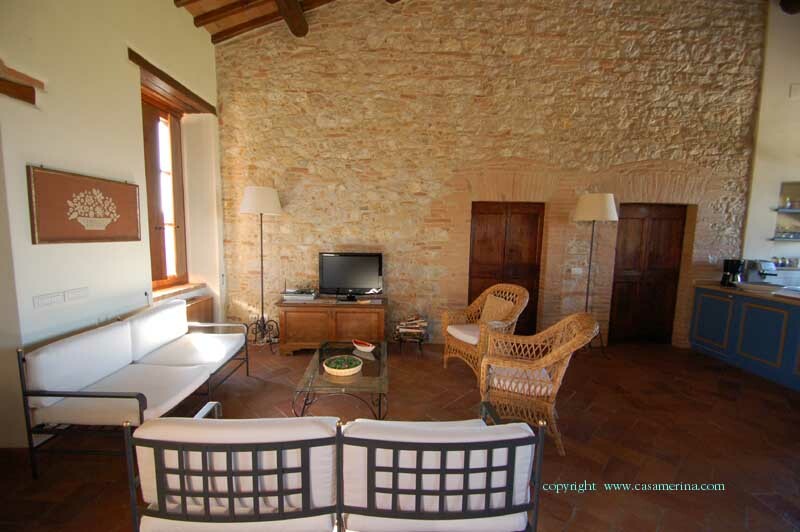 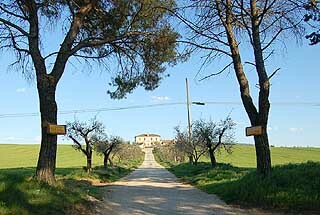 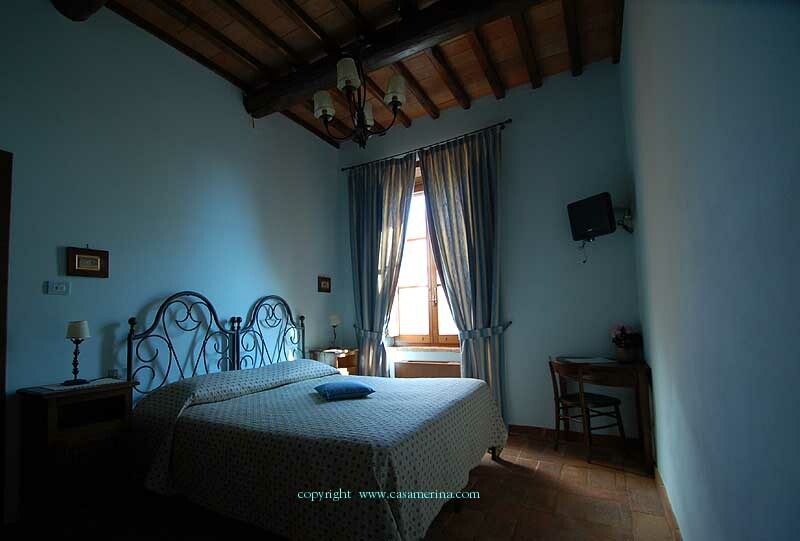 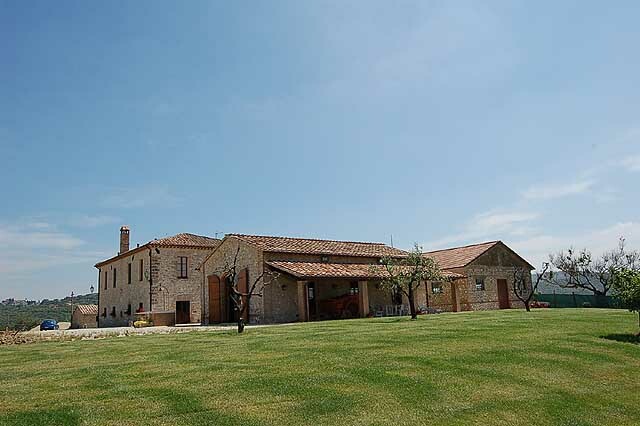 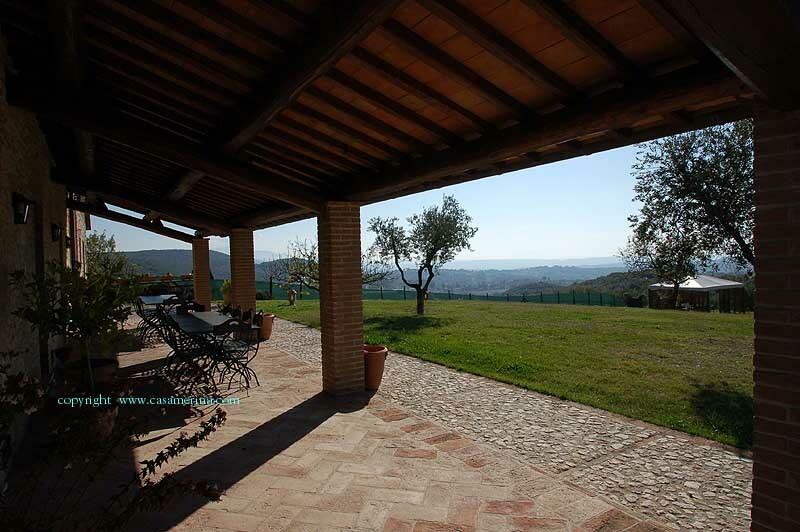 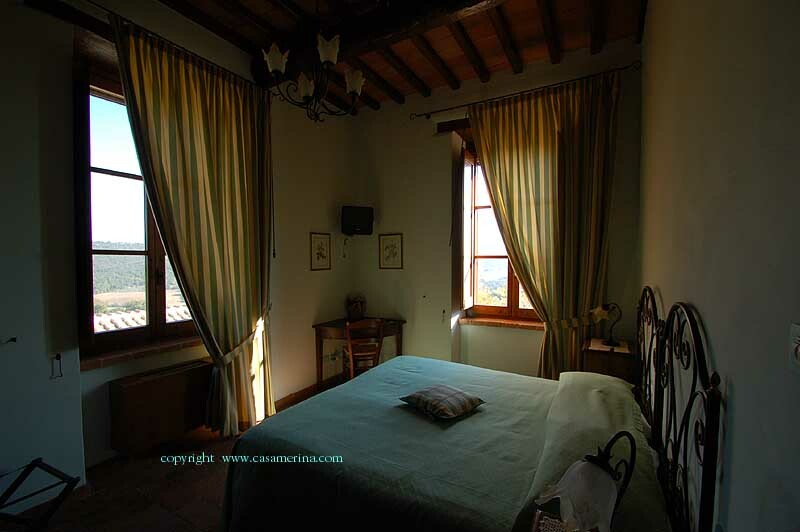 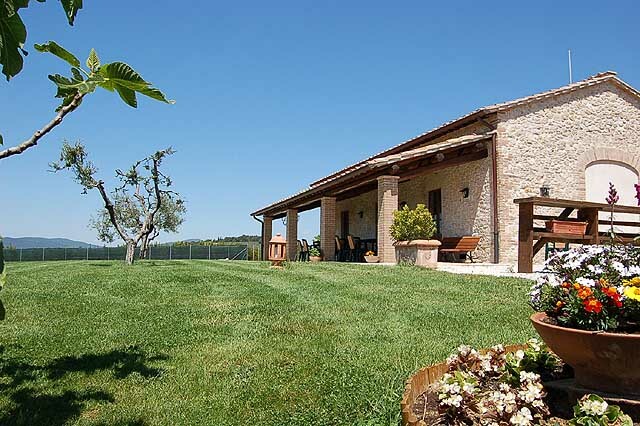 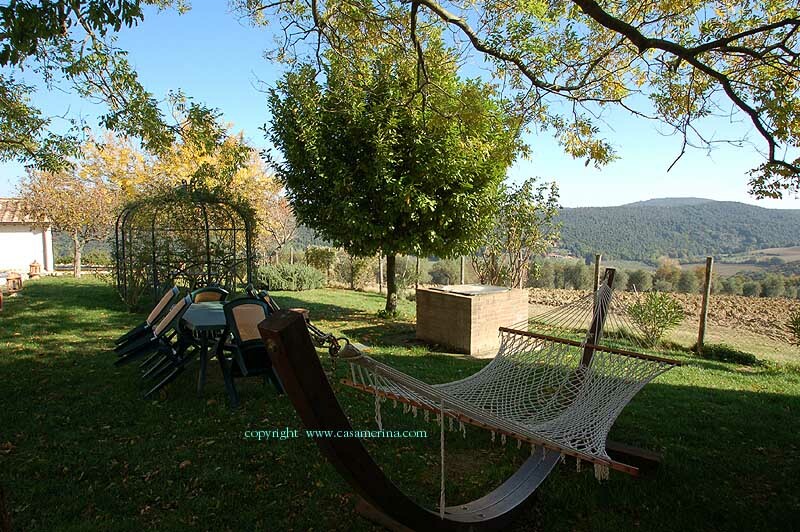 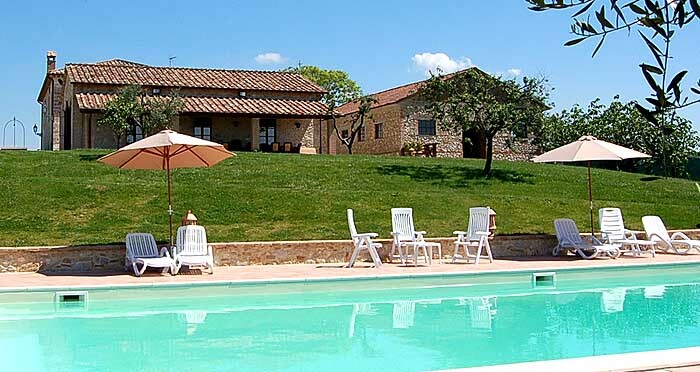 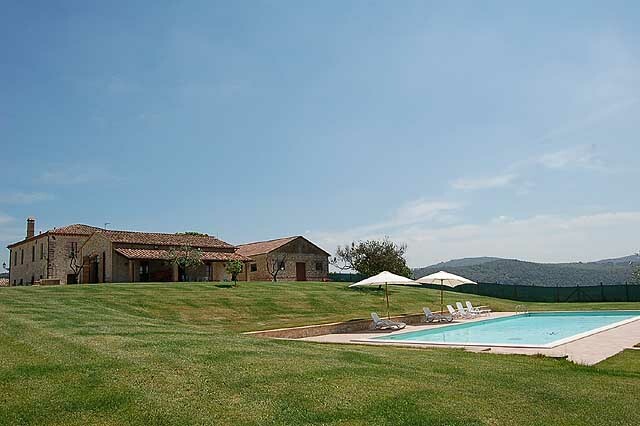 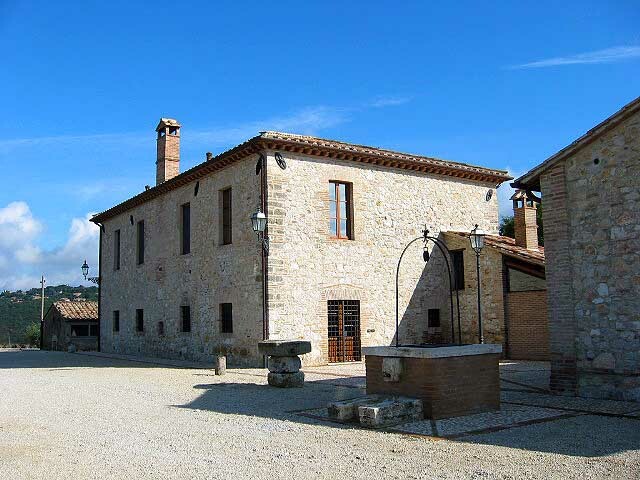 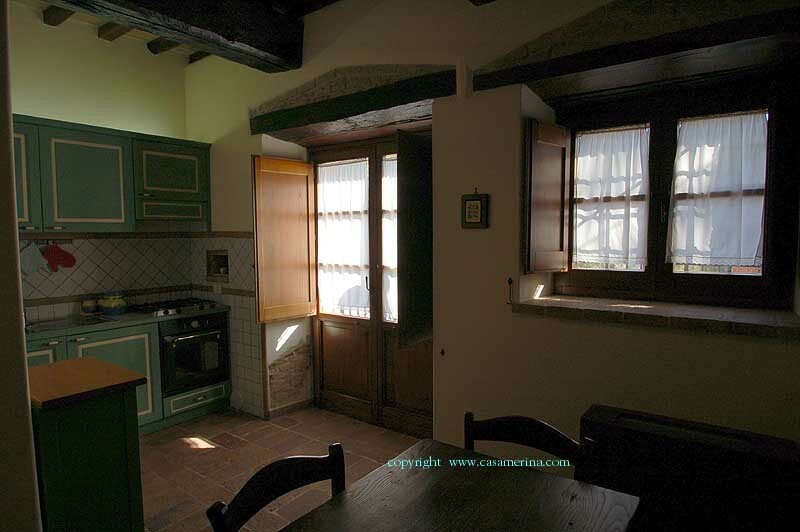 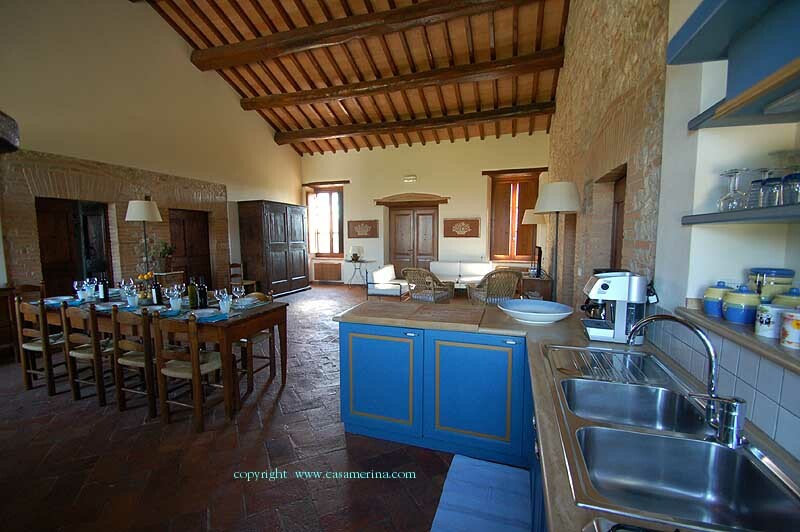 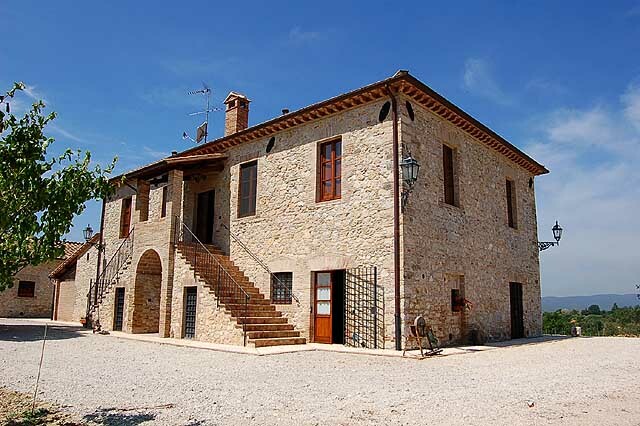 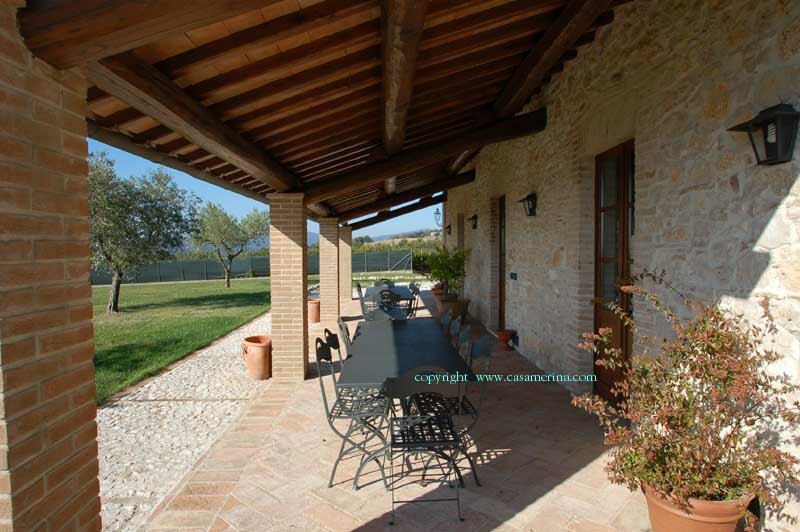 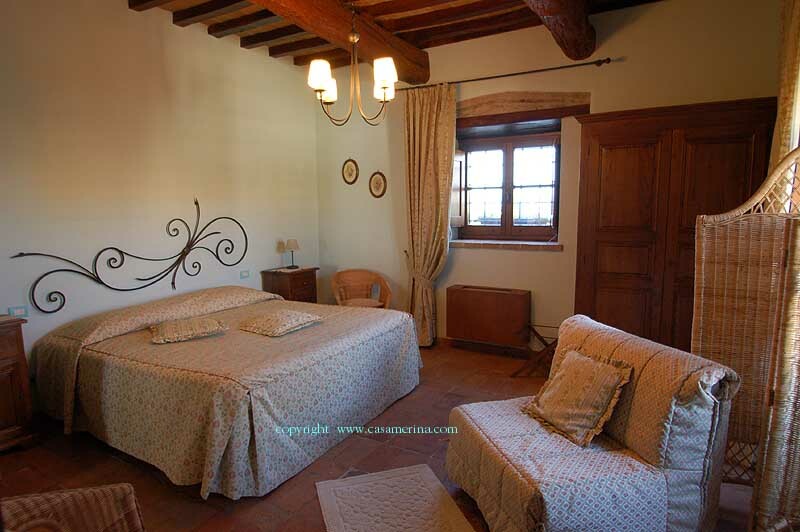 The villa, restored preserving the typical umbrian style, lies in a top hill location with a beautiful panorama only a couple of kms from the town of Amelia, it is surrounded by a large fenced garden with swimming pool for sole use of the tenant. 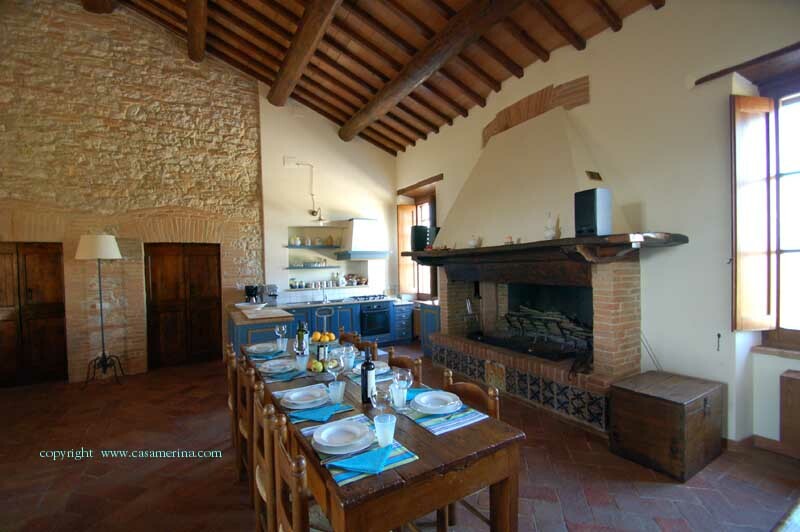 The property is suitable for 2/3 families who want to go on holiday together or for small groups until 15 person. 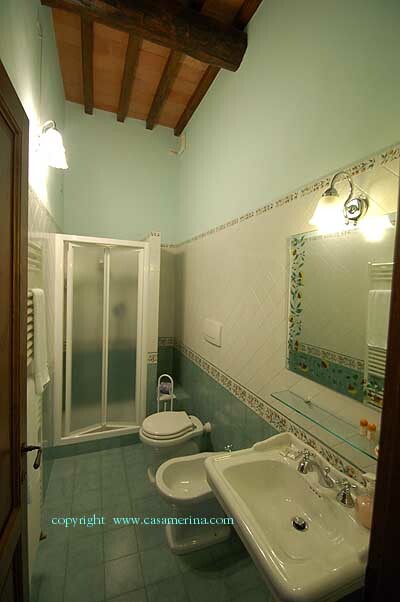 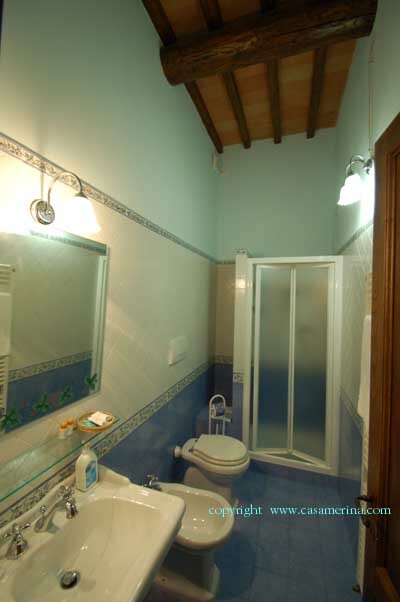 The position of the villa gives a lot of privacy to the guests. 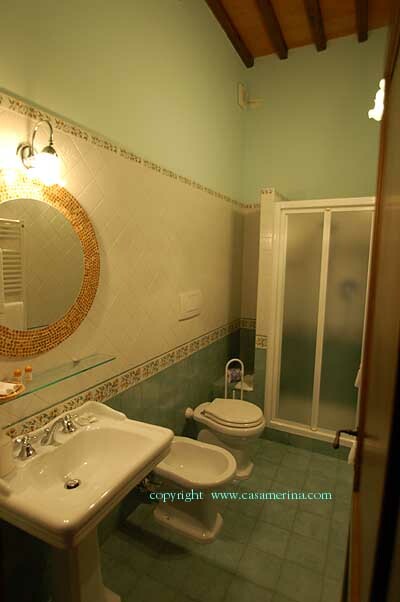 There is a small unit on the ground floor (2+3 s.p. 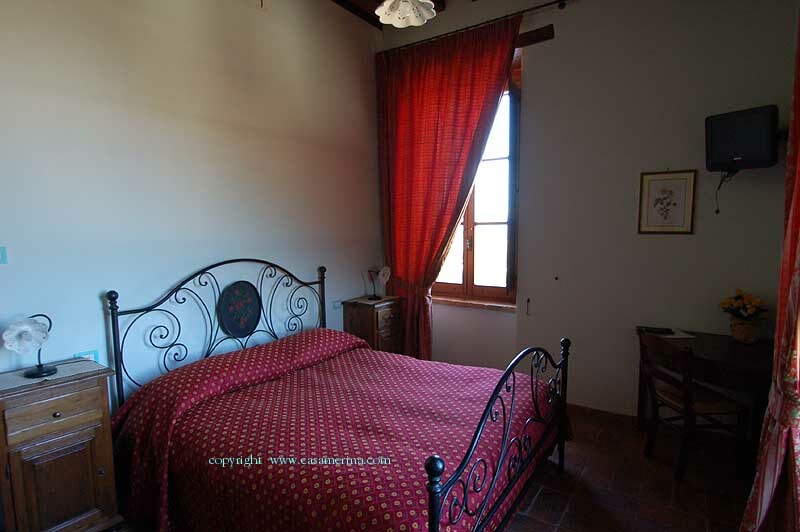 - also suitable for wheelchair users) and a large unit on the first floor (8+4 sleeps). 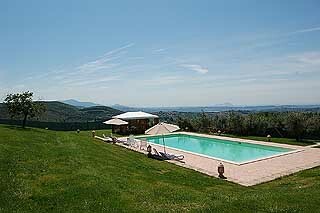 The guests rent always the whole property so there will not be other persons in the villa or that use the garden/swimming pool during the stay. 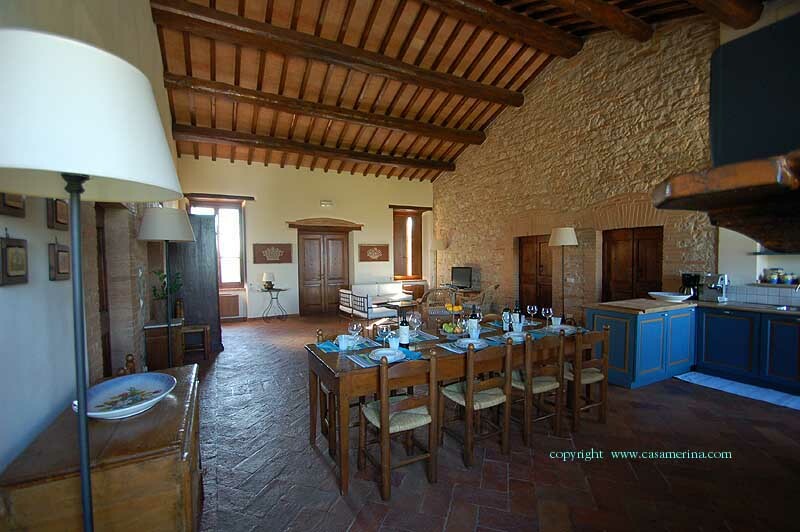 It is possible to eat all together in the large living/dining room on the 1st floor of the villa. 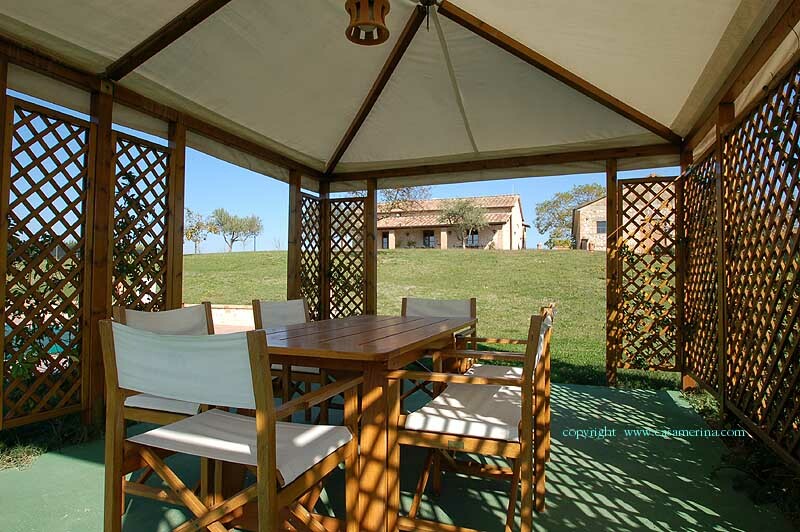 If you prefer to eat outdoor, the large porch located in front of the pool is equipped with tables and chairs. 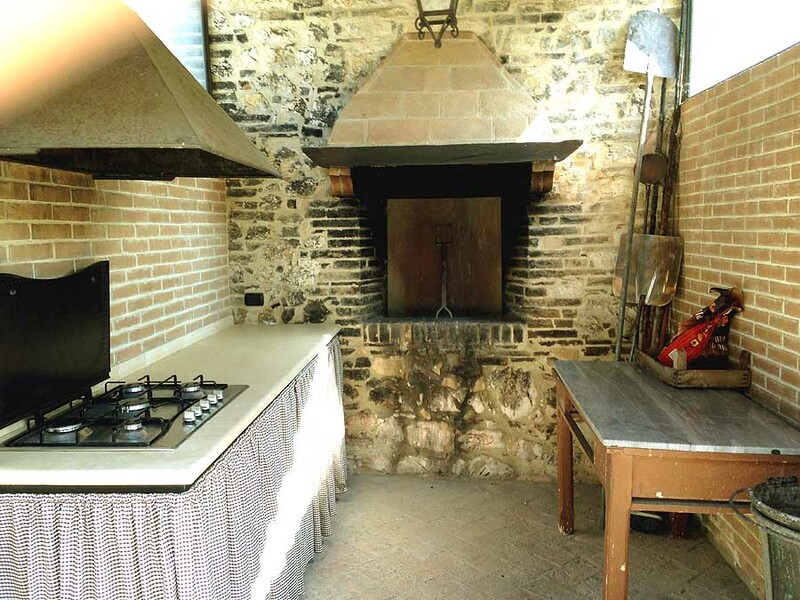 To cook also at disposition a barbecue/stone oven and outdoor cooking corner. 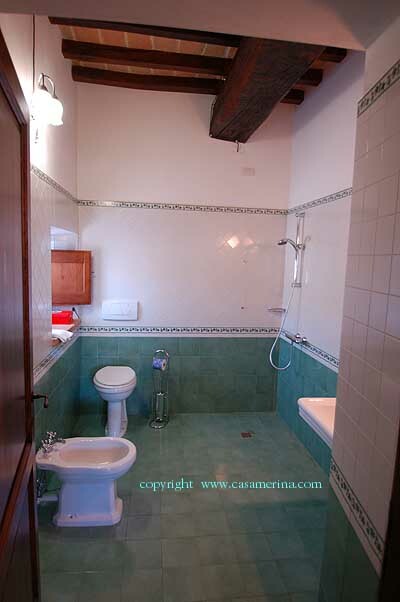 Cot and highchair available. 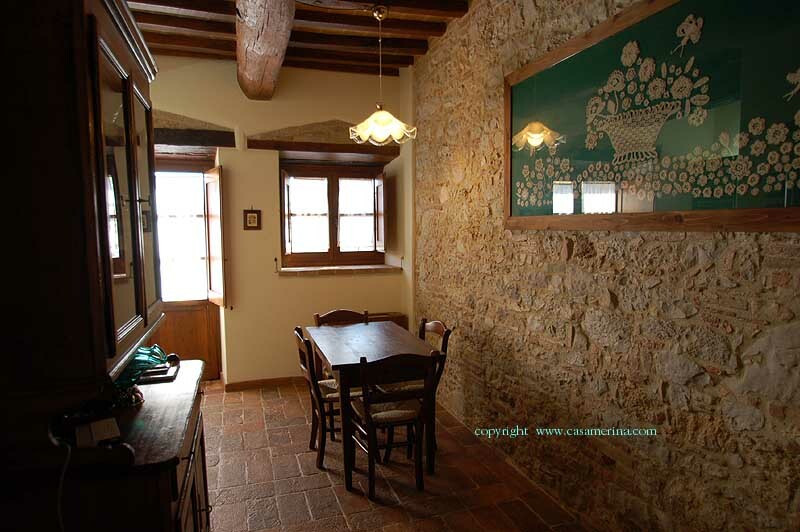 There is a Wi-fi connection at disposition for free. 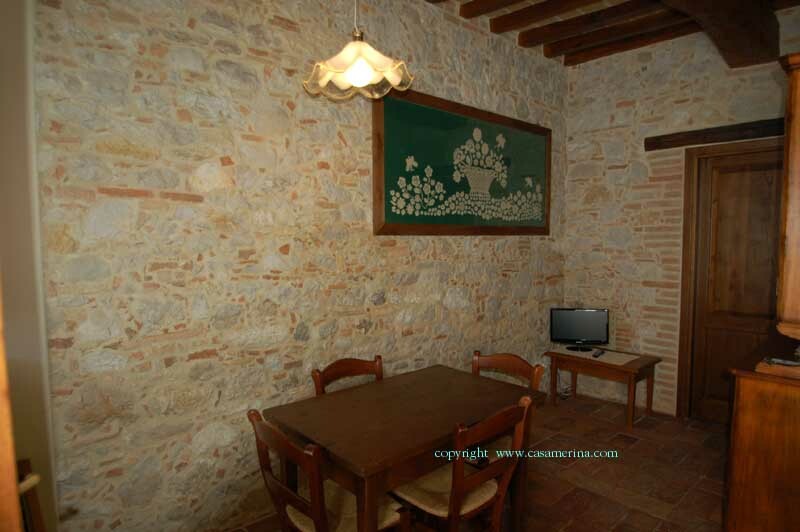 Nearest restaurant (La Gabelletta) at 500 meters from the villa, grocery 1 km, town of Amelia 2 kms (there are different supermarket, butchers, bakers, a lot of bars, some restaurants and pizzerias...and all the other necessary shops). 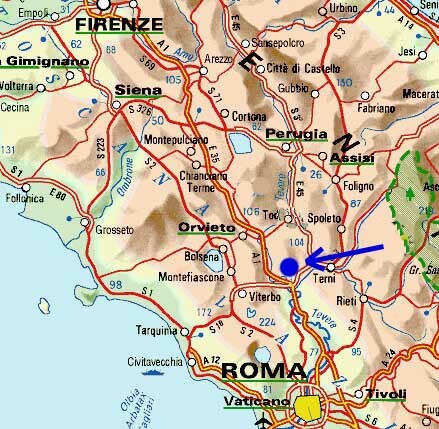 The supermarket COOP (via 1 maggio nr.31 - Amelia) and Superconti (via Nocicchia nr.32 - Amelia) are open on Saturday until 19:30 and are also open on Sunday morning, the supermarket Eurospin (Via Roma nr.205 - Amelia) is open on Saturday until 20:00. Suggested restaurants/pizzerias of Amelia: La Gabelletta, La locanda del conte Nitto, Il ristoro del falco. 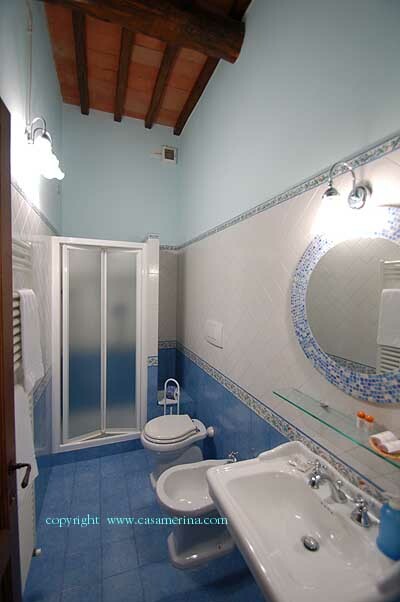 Gas and electric power: on consumption Euro 5/m3 and 0,30 / KwH or flat weekly fee of €.180. 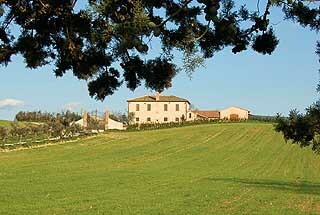 Gas is always charged on consumption when heating is asked.